Abstract: Once, the frequent accidents of electric scooter explosion during charging raised the public concerns about the quality- and safety-related issue. Airwheel design team always take safety in the first place which is also one of the most crucial reasons accounting for its sound reputation. For any vehicle, the issue of protection system is of utmost importance and the fun and enjoyment that the product brings about is of secondary importance. As a widely acknowledged folding electric scooter brand, Airwheel is coupled with comprehensive protection systems to safeguard every ride. It takes safety in the first place, which is also one of the most crucial reasons accounting for its sound reputation. Is it really safe to rider Airwheel mars rover? You may feel rest assured from the following description. From the tires, the branded wheels with special tread are nonslip and have excellent grip performance, allowing Airwheel to conquer various road conditions. From the battery, we can learn Airwheel intelligent electric bike and scooter are coupled with car-level lithium battery set, light and delicate, ingenious combination of utility and beauty. The branded Li-ion battery guarantees sufficient power supply for Airwheel. In addition, it has further protected by the BMS (battery management system) and its reliable charge and discharge technology not only provides 8-circuit protections (battery equalization, overvoltage protection, overcharge protection, current-limiting protection, overcurrent protection, short-circuit protection, temperature protection and anti-counter-flow protection), but also enhances the efficiency of charge and discharge. 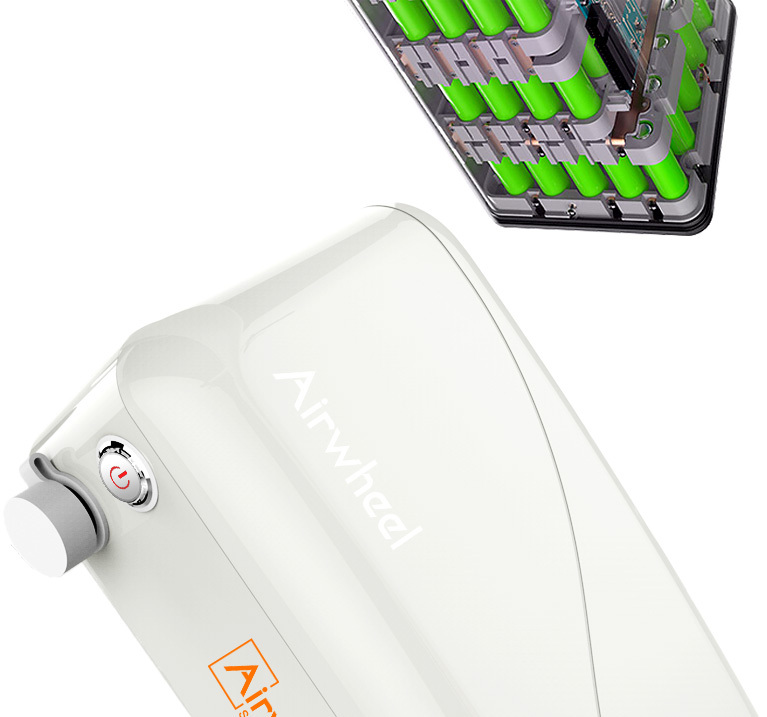 Furthermore, the double battery intelligent protection system mounted on Airwheel protects the power system; Even if one system appears problem, the other system can ensure the whole electricity core is stable and safe in riding. Security is guaranteed. Other than that, there are tilting protection, speed control and low battery protection in its self-balancing scooters. From the brake, Airwheel introduces EBS in the Z series and E series and disc brake in R series electric assist bike. When there is emergent braking, riders can increase the brake force to shorten braking distance. The braking system is effective and the ABS (Anti-skid Brake System) is effective to guarantee the safety of the riders. Now, the App fault analysis adds another protection to Airwheel 2-wheeled electric scooter and you can have a carefree riding experience. Previous：Why Does Airwheel R8 Electric Cross Bike Receive Widespread Critical Acclaim?